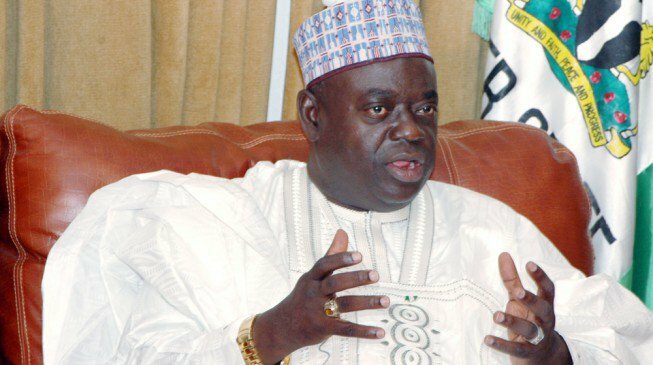 The Economic and Financial Crimes Commission (EFCC) is holding former Niger State Governor Babangida Aliyu for questioning over allegations of abuse of office and money laundering. 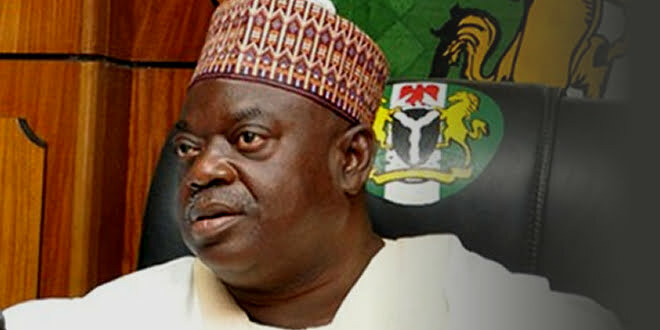 The former governor was invited by the EFCC on Tuesday to respond to the allegations and he had faced many hours of interrogations by a crack team in the EFCC, The Nation reported. 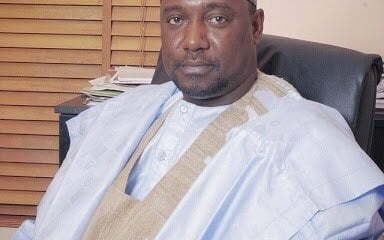 According to a source in the anti-graft agency: “Specifically, the Chief Servant, as he was called in his days as governor, is alleged to have diverted N2 billion Ecological Funds for political purposes. “He is also alleged to have fraudulently sold the state’s stake in North South Power, the holding company for Kainji Dam. 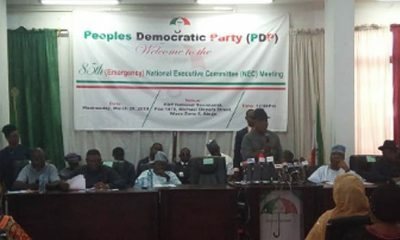 About 16 per cent of the state’s 26 per cent shares in the company was sold for N3.6 billion. A company owned by a friend to Ibrahim Nasko, younger brother to a former Chief of Staff, Umar Nasko got N487m for a contract. 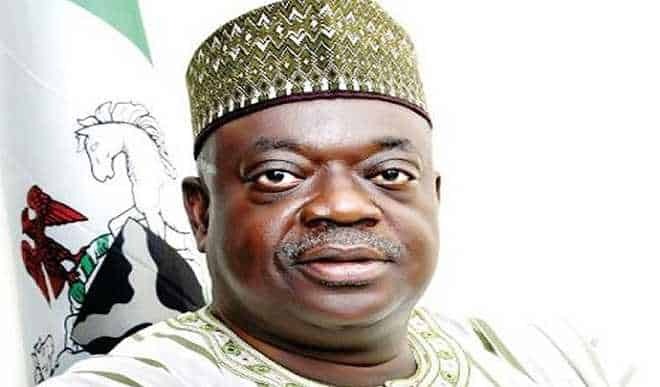 “The money was paid to various Bureau de Change, converted into dollars and handed to the former Chief of Staff( Nasko) who also delivered the money to Babangida Aliyu,” the official said, pleading not to be named because he is not allowed to talk to the press.